Thaman is in full form with back to back hits at the box-office which got special mention for his excellent BGM in movies. His success track has kick-started with ‘Bhaagamathie’ and continued with Varun Tej ‘Tholi Prema’ and now ‘Aravinda Sametha’. Now, the music director has bagged two important big projects. He bagged a project with Pawan Kalyan who is composing a song for his political career. Thaman was associated with Powerstar since ‘Kushi’ movie who has a crucial part in preparing ‘ Yeh Mera Jaha’.Jana Sena leader has announced it on his social media platform. On the other hand, he also bagged an opportunity to score BGM for Saaho. 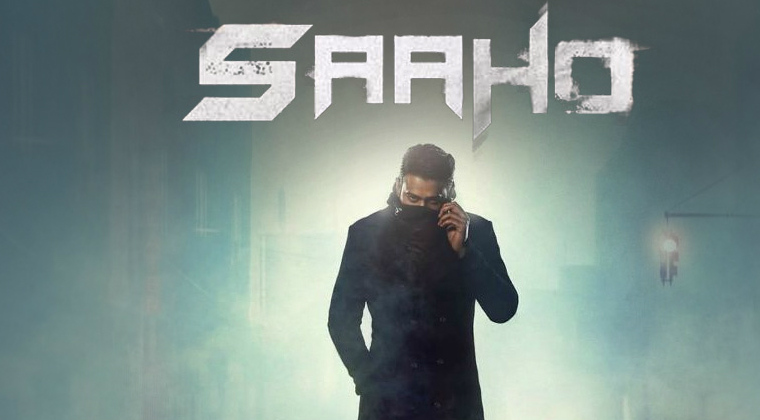 The Saaho teaser releasing on the occasion of Prabhas birthday will have Thaman’s BGM reveals sources. This would be the greatest pleasure for the music director for working on the biggest project of the year. Previous articleనాకు ఆ బాబు కావాలంటున్న ఆర్జీవీ..